Create the perfect mood with the Etro Musk Candle, a perfumed candle infused with the unmistakable notes of the Etro Musk Eau de Toilette. 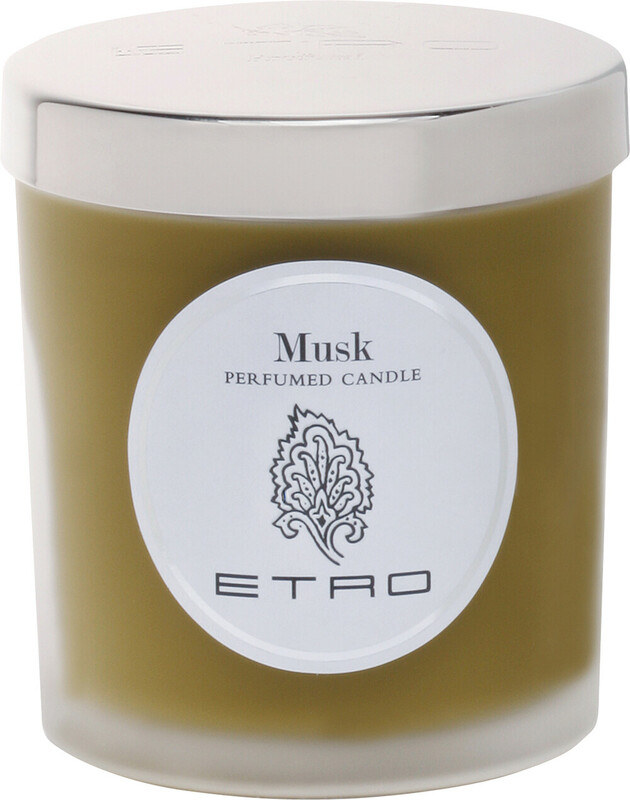 A masterful creation, the Etro Musk Candle is more than just a candle, its sensuous aroma creating an atmosphere designed to inspire. From the moment the wick is lit, the luxurious home fragrance will emit a sensuous aroma full of harmony and relaxation that fills every inch of a room with its hypnotic fragrance, creating an enchanting ambiance. 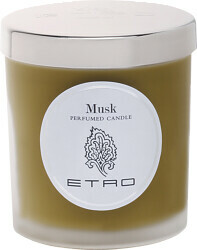 With a burn time of 40-50 hours you’ll be able to enjoy the distinctive Etro Musk aroma time and time again. 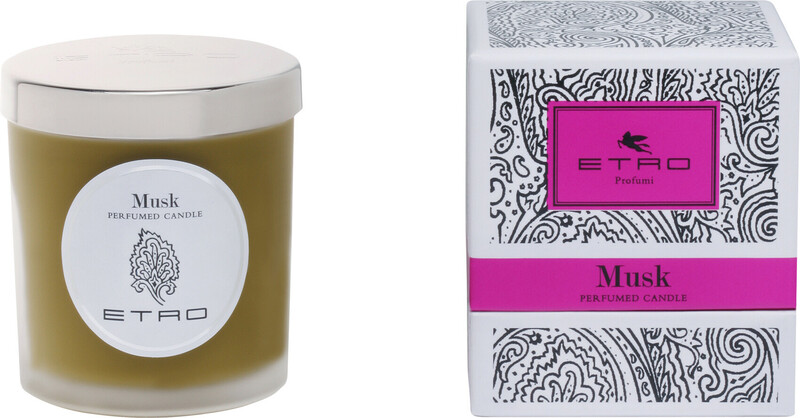 The perfect accessory for every environment, the Musk Candle combines the romantic mood of a candle with the floral woody Musk aroma. Special Order Item? Expected despatch 7-14 days after your order is placed.